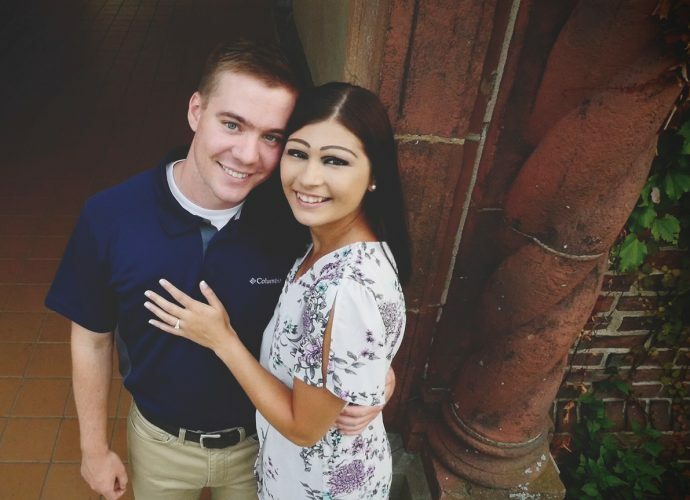 John and Carol Proctor of Youngsville and Diane Estrella of Newport, RI, would like to announce the engagement of their daughter, Kiana Proctor, to Troy Deiter. 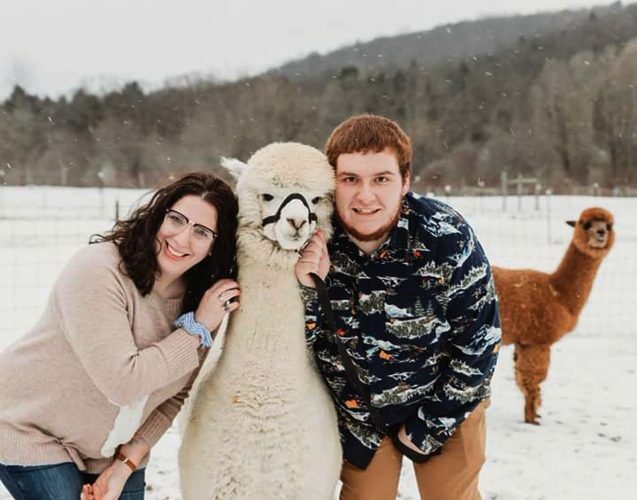 Troy is the son of Stan and Marcia Deiter of Nunda, N.Y. 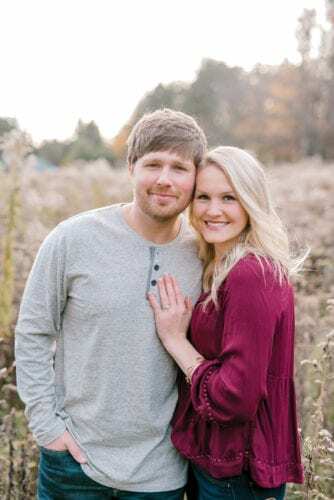 The future bride is a 2008 graduate of Youngsville High School and a current student at Ashford University. She is a manager for a company in Springville, N.Y., and owns a small home business. 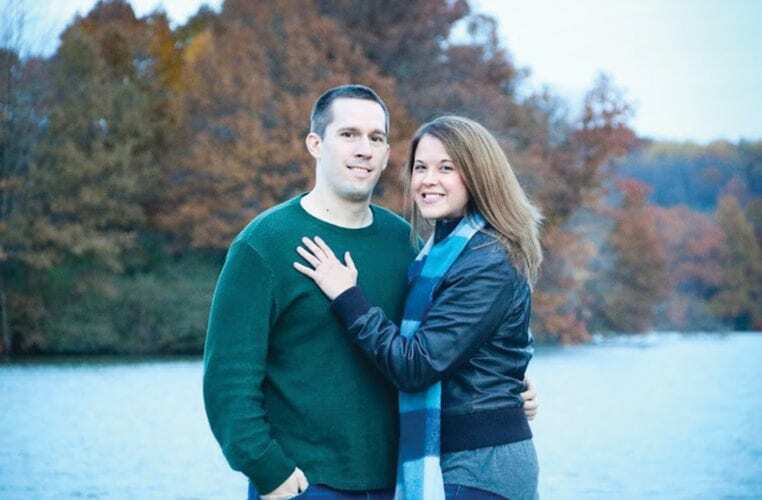 The future groom is a 2006 graduate of Keshegua High School, served in the Navy from 2006-2010, and is a 2010 graduate of Alfred State College. He is a sous chef for the Seneca Allegany Casino in Seneca, N.Y. 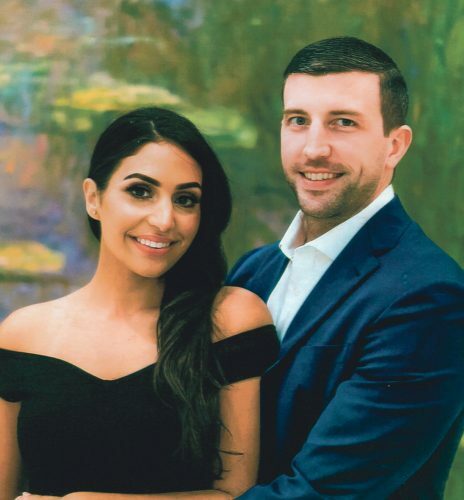 The couple is set to be married on Oct. 8, 2016, in Olean, N.Y., and will honeymoon to Atlantic City, N.J.
After their honeymoon, they will return to their home in Allegany, N.Y. with their two dogs, Gibson and Izzy.